If you have not used Surface Pro 5 tablet yet, it might sound very difficult to deal with it, but in actually practice the graphic interface of the device is very much similar to that of desktop computers and laptops. So resetting its password won’t be that a difficult job as it sounds to be. Now forgetting password to your Surface Pro tablet is more like that of forgetting every day password of computers, ATM, bank accounts, etc. Thus the solution for it is equally available as it known for other password forgetting issue. 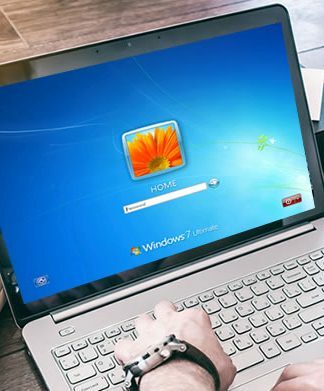 The solutions basically advocates the usage of certain third party tools which are at its best can resolve the issue very easily if your Tablet is configured with Windows operating systems. 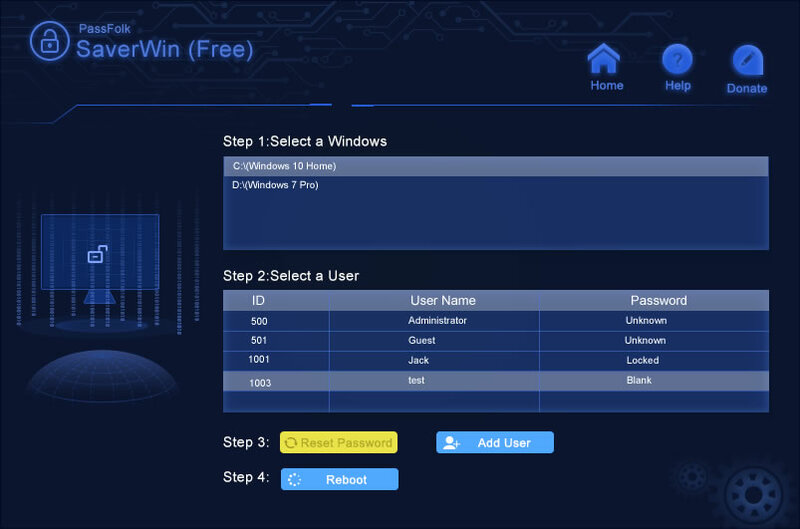 There is a wonderful password removal tool, known as LCP, which can crack your forgotten password in few simple steps without any delicate handling. The first step is to download the LCP setup file directly from the internet and install it accurately on any operational computer with proper installation guidelines. Next open up the LCP tool with admin privileges, and once the main tool’s window turns up, click on “Import” button in the tool bar. 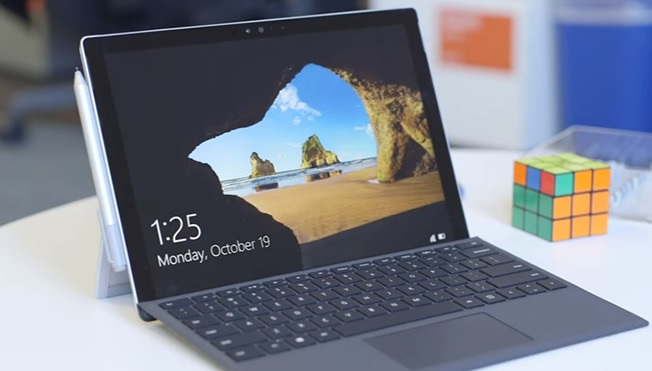 You will instantly see a drop down menu, from which you have to select “Import from SAM file…..” and then you will be prompted to locate the SAM file for the target device that is the Surface Pro tablet. Next uncheck the “Additional encryption is used” checkbox, and click “Ok” to proceed. Now the software will expose all the registered accounts from which you have to select your particular locked account and click the “Arrow” button to begin the password recovery process. After few moments, the cracked password for the locked account will be displayed under the “NT Password” column. Though the method is very much effective but it will not compatible for Windows server OS versions like 2012 and 2016. Well there are countless softwares available freely on the internet market and it is very difficult to choose one of the best amongst them. But if you can’t there is no need to worry at all. Try out PassFolk SaverWin (Free) which can surely satisfy your all requirements that you are so seeking here and there with pointless tools and methods. 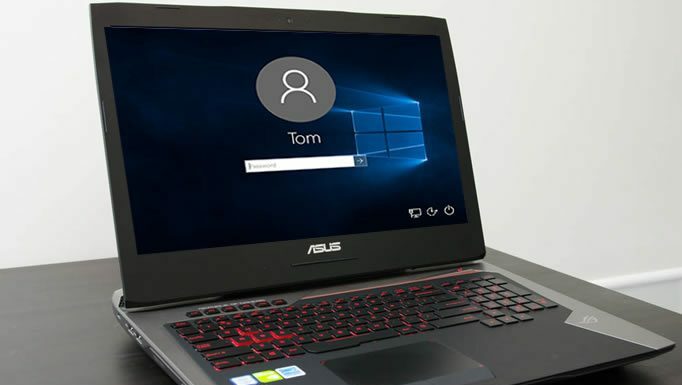 It bypasses the login screen by registry key manipulation and disables the password protection feature enabling you to enter your locked account without re-installing system and losing data. All the Versions of Windows Desktop OS, such as XP / Vista/ 10/ 8/ 7 are well supported. 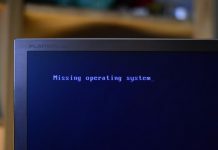 Both UEFI and Legacy BIOS based computers are supported. 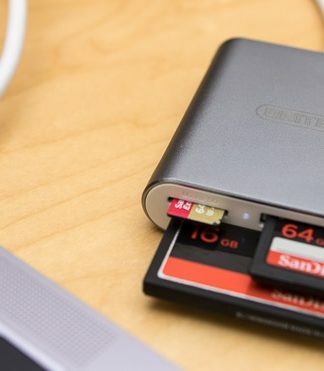 No additional burning tools are needed to burn key image files. Reset users password, admin password, server password,etc. Get your software downloaded on another working computer and use the installation guideline to install the software with proper steps. Open up your tool with admin privileges and select “CD/DVD or USB Flash drive” as the media type. Insert your vacant optical disk and click on “Burn USB” to start burning the ISO image files into the disk. On getting the notification “Burning Successfully!”, click “Ok” to terminate the burning process. Pull out the loaded burnt disk and plug in the disk into the locked computer now. 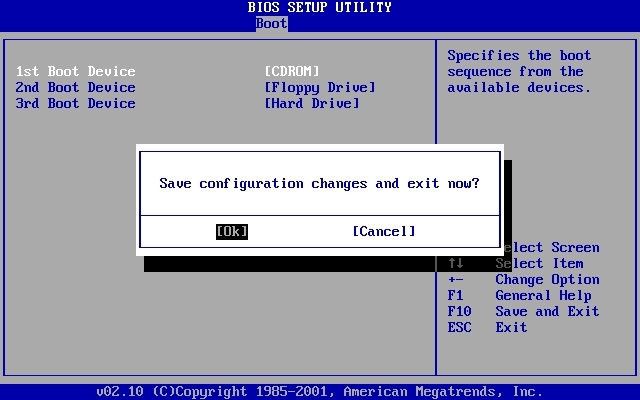 Go to the BIOS utility operating window and change the boot preference order in order to load from the inserted disk. Select your account that you want to crack and click on “Reset Password” and then “Reboot” to begin the password removal process. The system will be rebooted once, and there will be no password prompting on the login screen anymore. 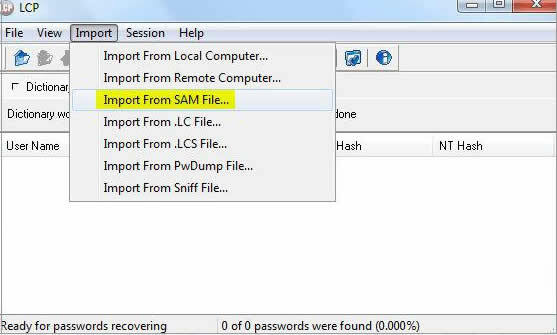 If you find this method a bit complex, don’t worry there are other alternative methods that can be put to use in order to resolve your issue like that of resetting password with Windows install CD/DVD. Mostly people are not fully aware of what an install CD/DVD can do apart from installing the Windows OS and that is why it often goes unused once OS is installed. Apart from installation it can actually be used to reset system password as well. 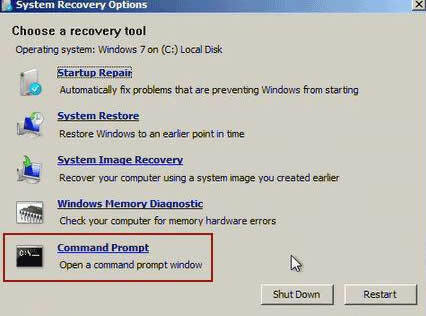 In order to accomplish that firstly boot your locked Surface Pro 3 tablet with the install CD/DVD and then choose “Repair your computer” followed by selecting “Command Prompt” off the “System recovery options”. Your black dialogue box of cmd will instantly turn up. Now suppose your install CD got somehow damaged or lost, then this method will not work out any way. In retrospect, you can reset your Surface Pro password by changing the Microsoft account password, if you have enabled the MS account password in your login criteria in Windows 8 and 10 OS. 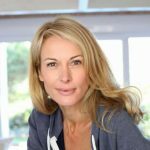 Since the MS account is a centralized account credential for all the Microsoft services, like Hotmail, Outlook, Skype, Xbox, etc, thus changing the password at one service will render the change in your account as well. Firstly visit the webpage https://account.live.com/password/reset and then click on “I forgot my password” option. Enter your credentials and hit “Enter”. Select your mode of OTP reception, and once acquired enter it in the designated OTP field and click “Next” to proceed. Now enter a new password twice and click “Next” option. 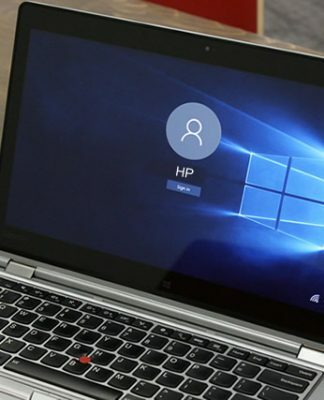 Now reboot your Surface Laptop and enter your previously account with the newly generated password and surely you would get the clean access to your Surface Pro 5 laptop. 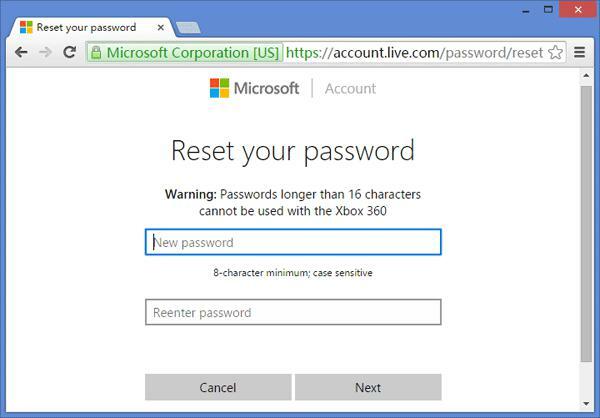 But in case if you had not enabled the MS password protection beforehand, then this method is of no use to you. All the methods mentioned are equally potent enough to resolve your issue, but still if you have got doubts you can seek expert advice or you can log in to our official website to gain more information regarding password lose. Next articleOffline NT Password & Registry Editor Not Working, What’s the Best Alternative?